VenturalineQuality imprints on quality products. 30 stock colors to choose from! 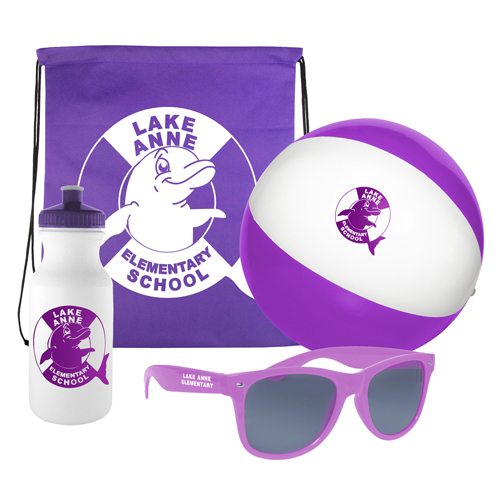 Actual appearance of imprint colors will vary if printed on backgrounds other than white. Set-up is $160.00(V) Pricing shown includes a one color imprint, one position. Color email proofs at no charge! Pre-production product samples are $40.00(V) per color. Allow 3-5 working days. © 2000- 2019 Ventura Promotional Products, Inc. All rights reserved. The attached PDF is a copy of the Venturaline COMBO-SK1 - Combo Kit 1 web-page. Please send a sample of COMBO-SK1 - Combo Kit 1 to the above address. Imprints are not available on this product. Please call customer service if you need more information. This Product is not in our current printed catalog but it is available. Please print this web page or call customer service if you need more information.